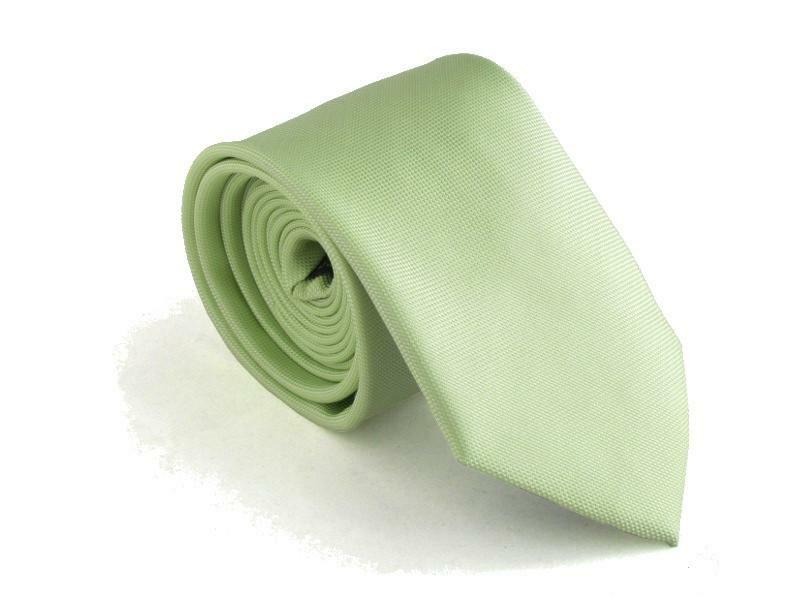 Buy your pistachio necktie for you next event, job interview, or wedding. 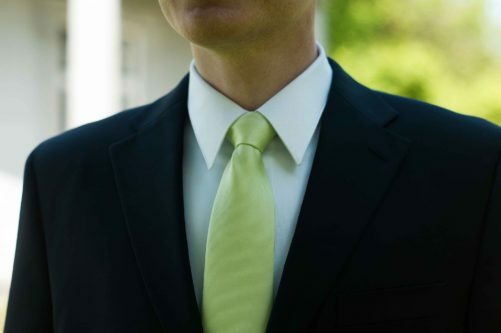 Even if you can't pronounce the word pistachio correctly. You may spend a lifetime searching for the perfect cone of magnificent pistachio gelato ice cream, especially if you are in Italy. 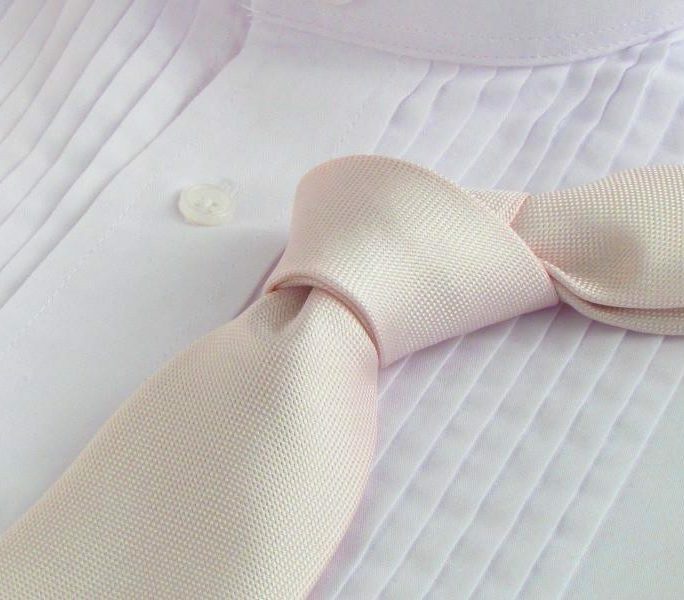 There is nothing on this earth quite like it. Your search for a pistachio colored necktie, however, is over. 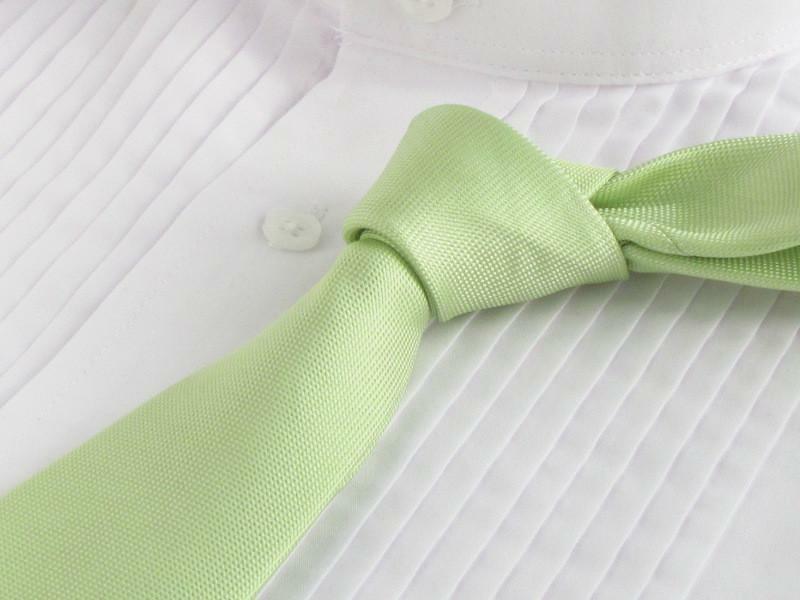 Even if you can’t pronounce the word pistachio correctly, your wedding guests may. 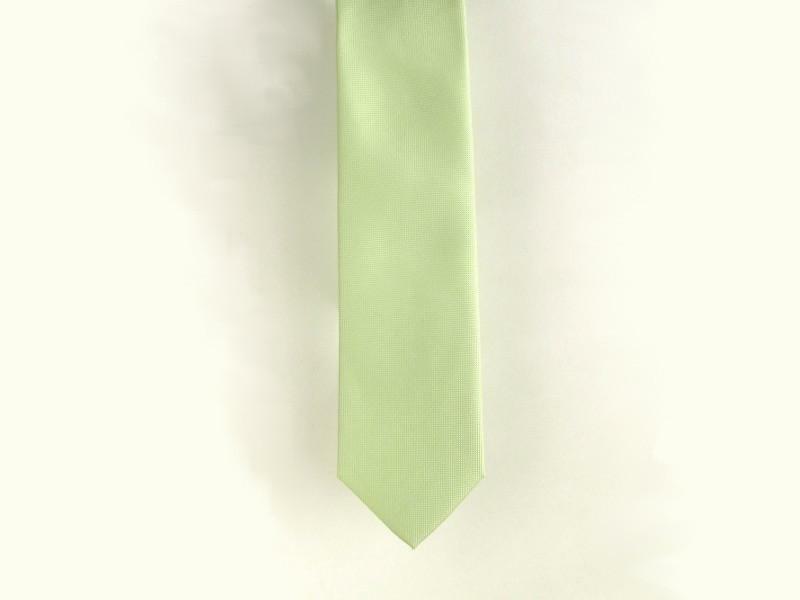 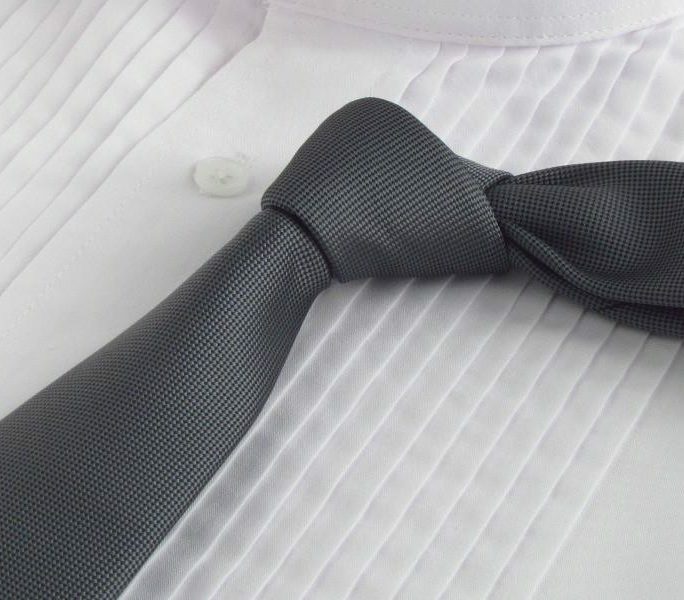 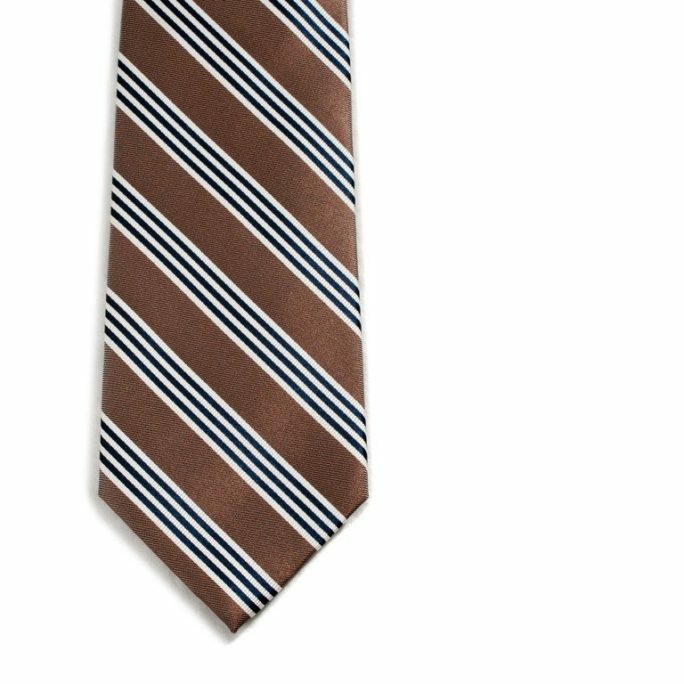 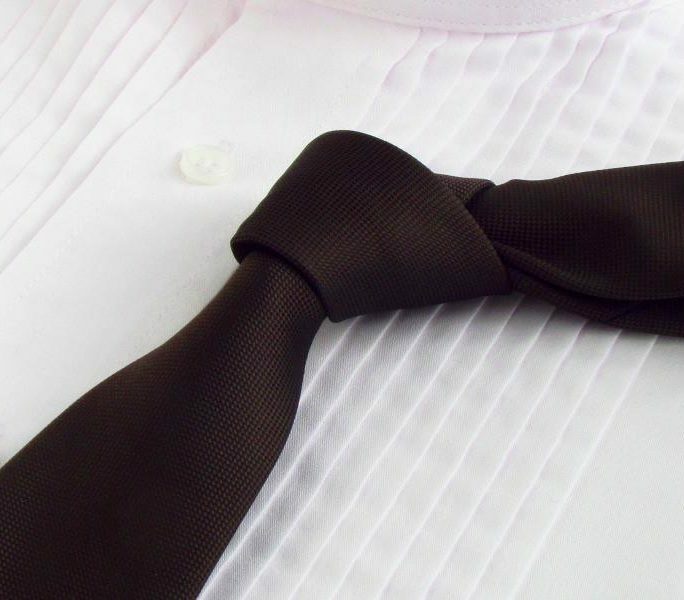 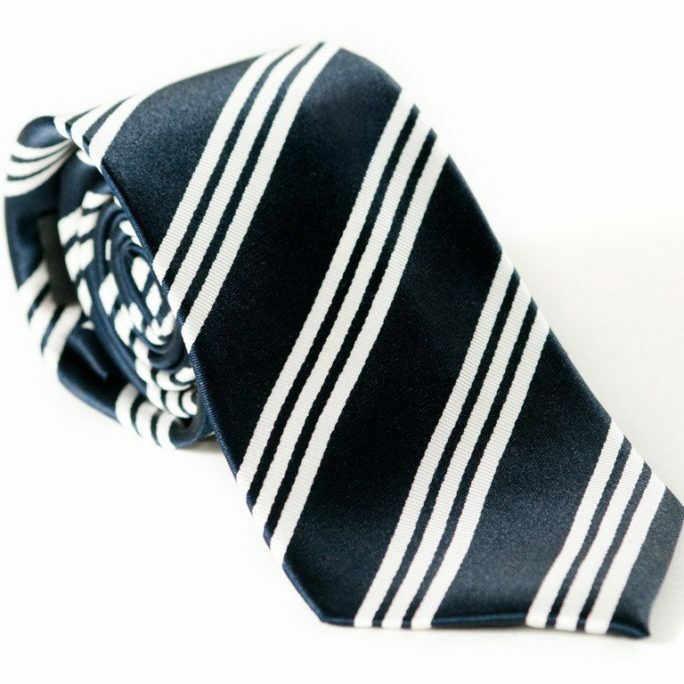 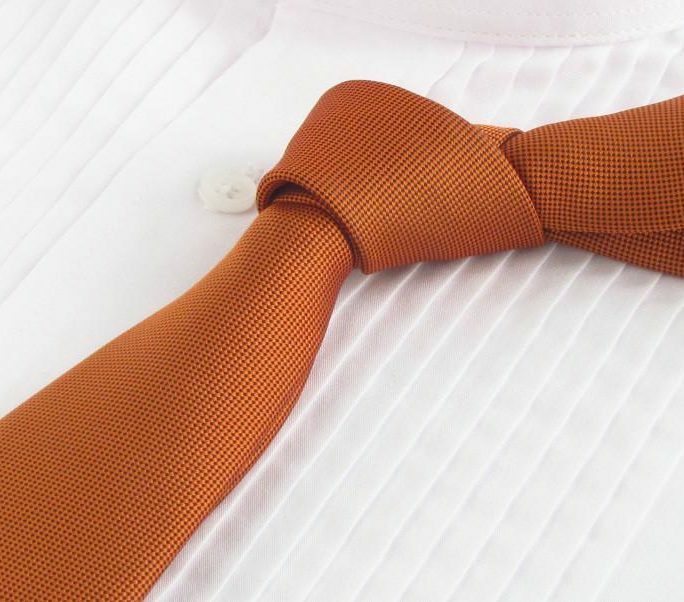 Shop Groomties.com for wedding ties in solid colors. 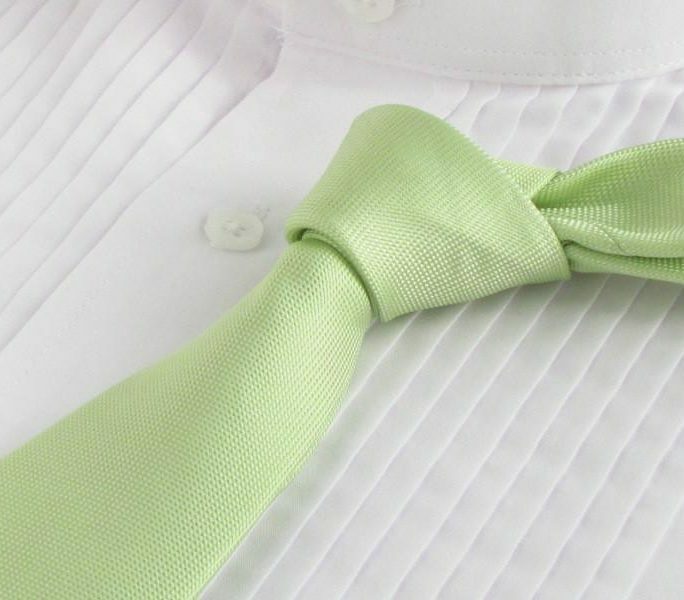 Get wedding advice and style tips for grooms and their groomsmen.